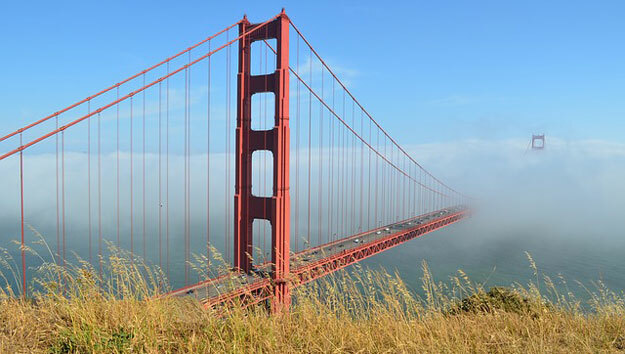 Finding things to do with kids in San Francisco on vacation is easy. Our list includes a variety of fun things which appeal to kids from tots to teens – sightseeing, museums and attractions, outdoor fun, techno games and interactive activities. 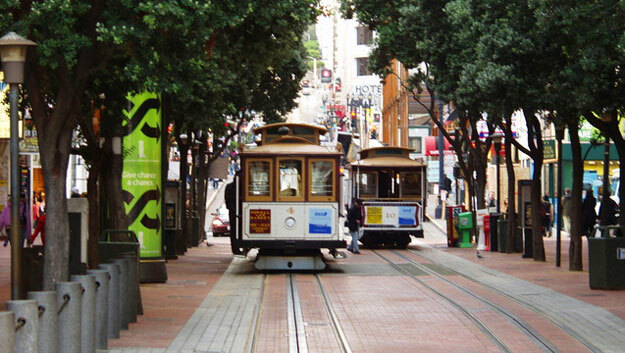 San Francisco is one of the most visually beautiful and unique cities in America. Wonderful weather, interrupted now and then by fog banks rolling in and out, spectacular scenery, a big, busy bay, interesting architecture, closely stacked in layers up and down steep hills, iconic sights, interesting museums, large swaths of green parks, outdoor markets, great restaurants serving regional and ethnic food. 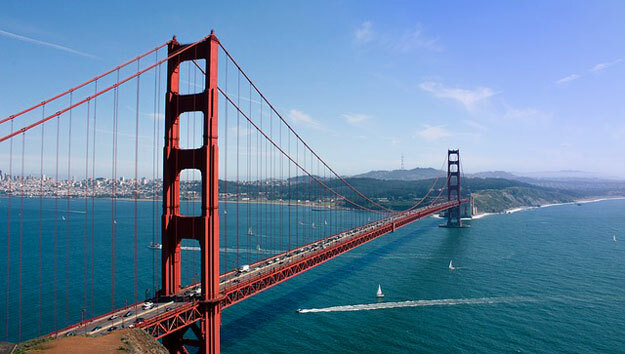 Our guide will show you how you can get around San Francisco in 2 Days using Big Bus while also receiving discounted admission to the most popular experiences with CityPass.